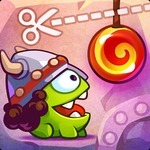 Cut The Rope: Magic is a funny amusing game at Friv.land. You have your own cute pet. Take care of it. Feed it. Can you become a good owner? Magical things are waiting for you to explore. 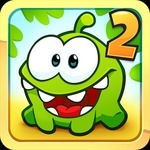 Cut The Rope: Magic game gives you happy moments on friv 200. 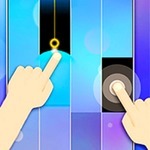 You can play it for relaxation in your free time. Try it out! 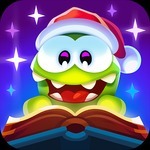 The Cut The Rope: Magic is available now on our website. 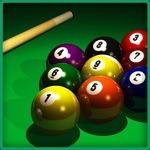 It is a one-player online game for free. There is a lovely green monster needing to eat candy. Your task is to cut the rope at the right time to feed it. 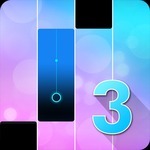 Besides, you should get three stars in each level to take bonuses. Give the monster candy in order to raise it. The green monster may turn into a yellow bird in friv 200 player game. How awesome it is! In some challenges, you use this strong point to overcome difficulties easily. This game is not just about cutting the rope. You have to think about steps so that you can both feed your pet and gain all golden stars. We provide a lot of interesting levels. 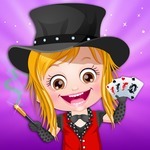 Situations and troubles change continuously, so you will never feel bored with our game. Let’s get started! If you find it hard to solve problems, we will show you the hints. 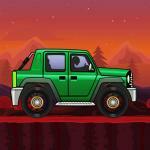 A tiny bird gives you guides so that you complete the level smoothly on friv 200 for kids. If the monster falls down, you will lose your turn. Don’t worry! You can replay immediately. 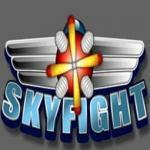 Make comments on our game if you like it. Remember to share it with your friends to play together. Rate the game highly. 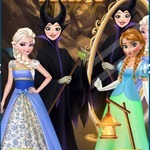 Find more cool games such as Pony Racing, Find The Candy, Cut the Rope time travel and Cut the Rope 2 at http://www.friv.land/. Have fun! 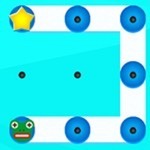 Use the mouse to cut the rope.